Getting enough sleep at night is essential in keeping your skin healthy and radiant. This is because your whole body, including your skin, goes into repair mode during your sleep. This is the time when the skin cell regeneration is high and makes you look fresh and recharged the next day. Night cream supplies moisture to the dry parts of your face. Therefore, your face is kept hydrated. 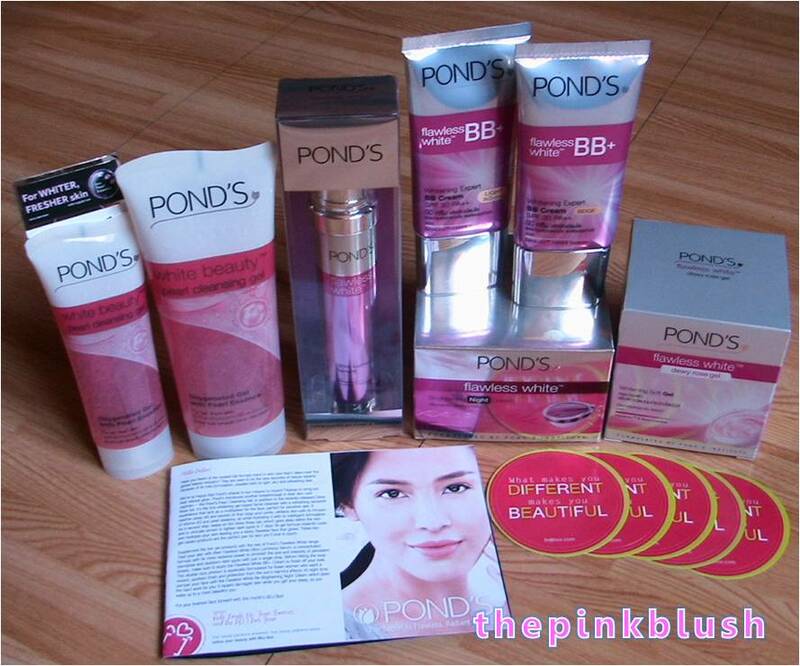 It also ensures that your skin has an even complexion along with having a finer skin texture. Your night cream boosts collagen in your skin. The cream also helps in better blood circulation. 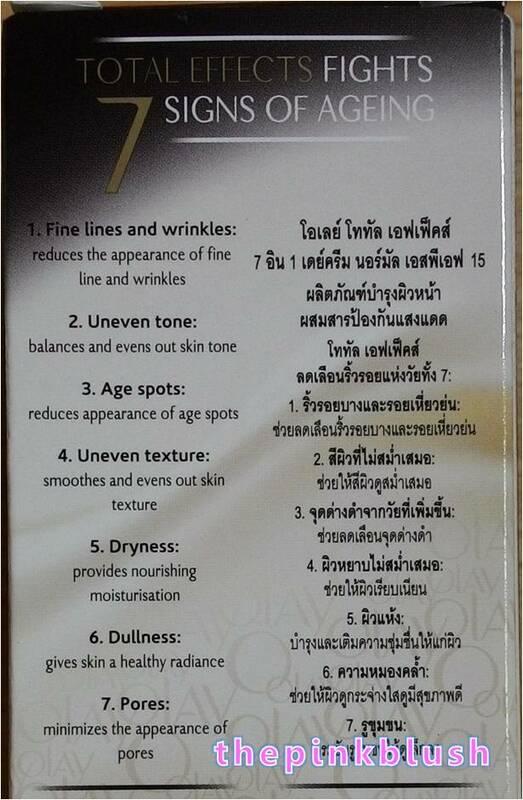 The wrinkles and other lines on your face get reduced. One major role that a night cream plays is that it prevents your skin from sagging. Helps in renewal of the cells and nourishes your skin. 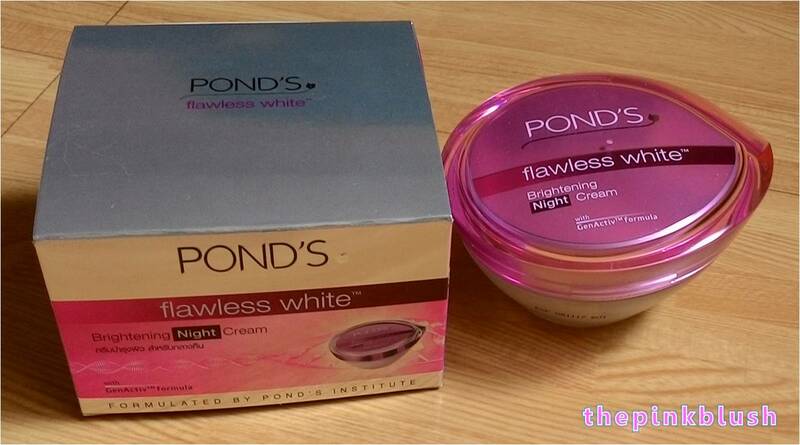 This extra nourishing, rejuvenating night cream helps repair daily skin damage and actively whitens while you sleep. 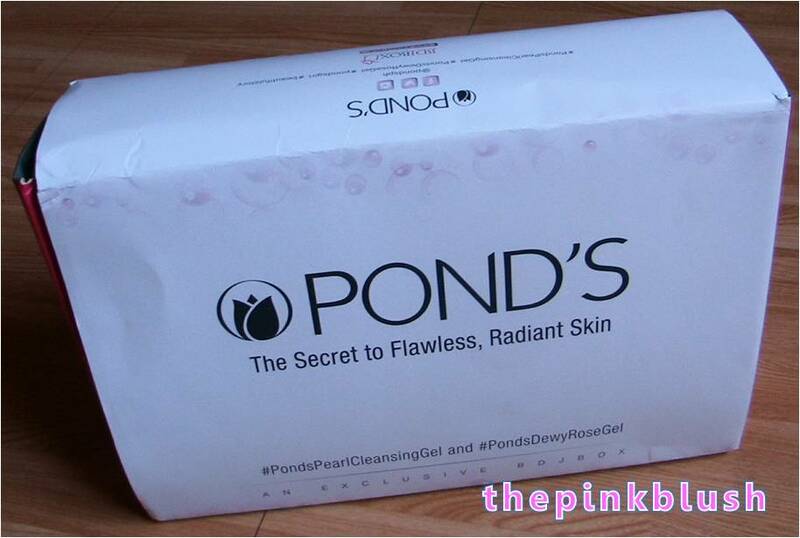 Dark spots and blemishes are diminished, evening out skin tone and reducing discoloration. Wake up to more luminous, flawless looking skin. 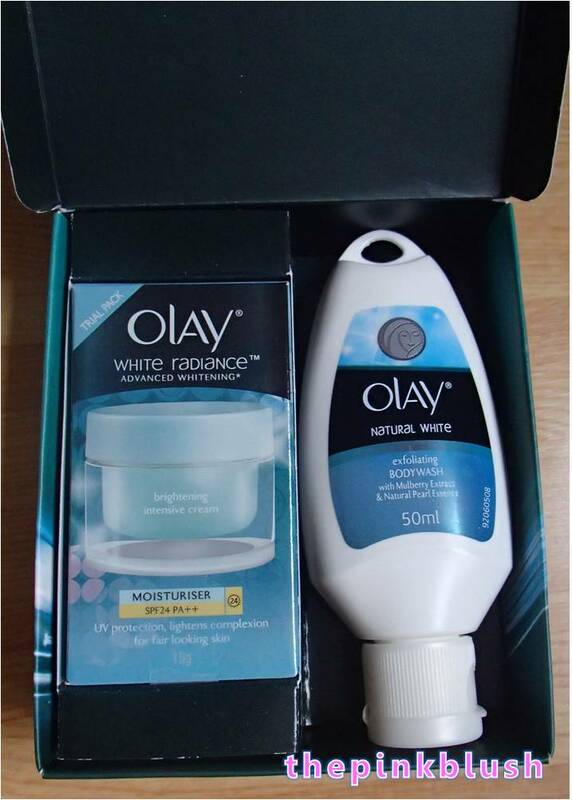 Are you one of those who do not use moisturizers because it makes you look so oily-looking by midday? Or do you skip it because it makes you feel uncomfortably sticky particularly if you commute when you go to work or to school? Well, whatever skin type you have, a moisturizer is a MUST. However, I cannot blame you if you do have those concerns. With that, I can recommend you another amazing moisturizer that could just beat the oiliness and stickiness issues that you have. 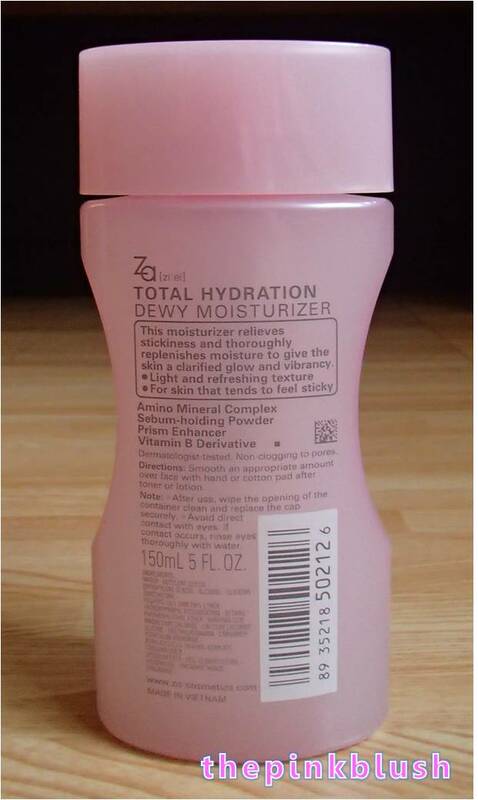 This is the Za-Cosmetics Total Hydration Dewy Moisturizer. 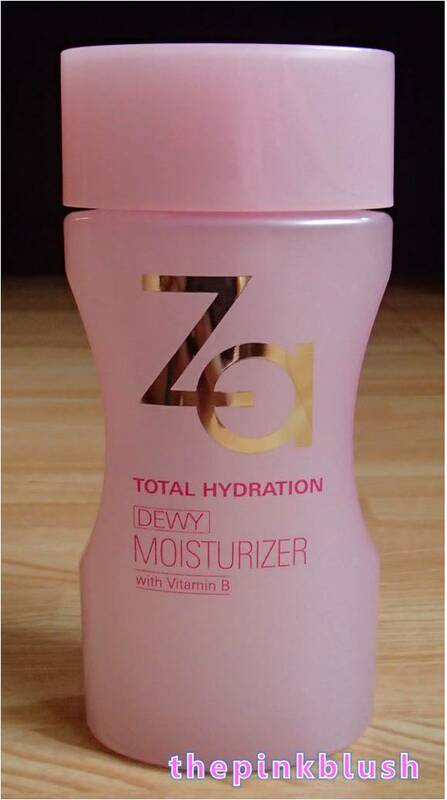 This moisturizer relieves stickiness and thoroughly replenishes moisture to give the skin a clarified glow and vibrancy. Minimizes greasiness and gives the skin a smooth-textured vibrant glow. 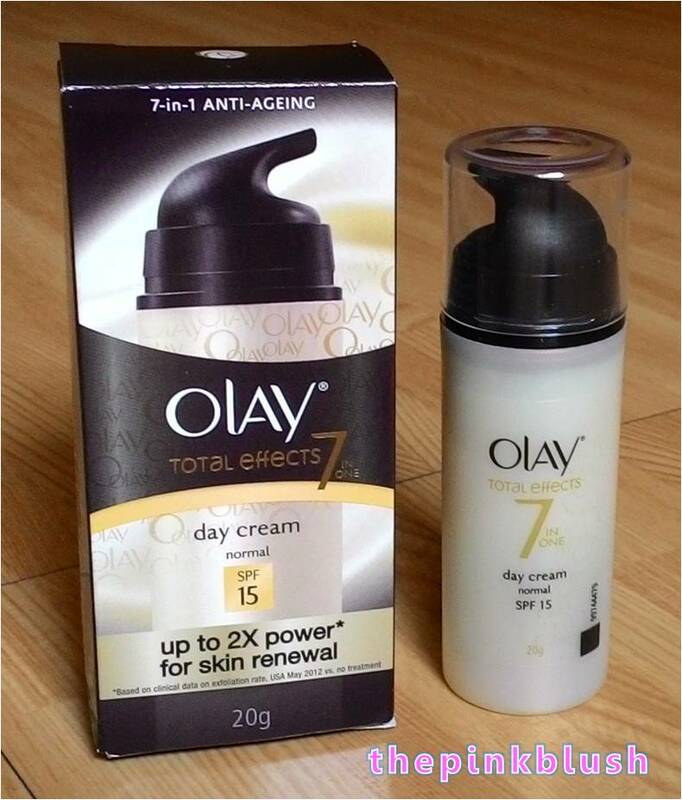 Olay has been known for releasing amazing products in the market that give the ultimate care for our skin. 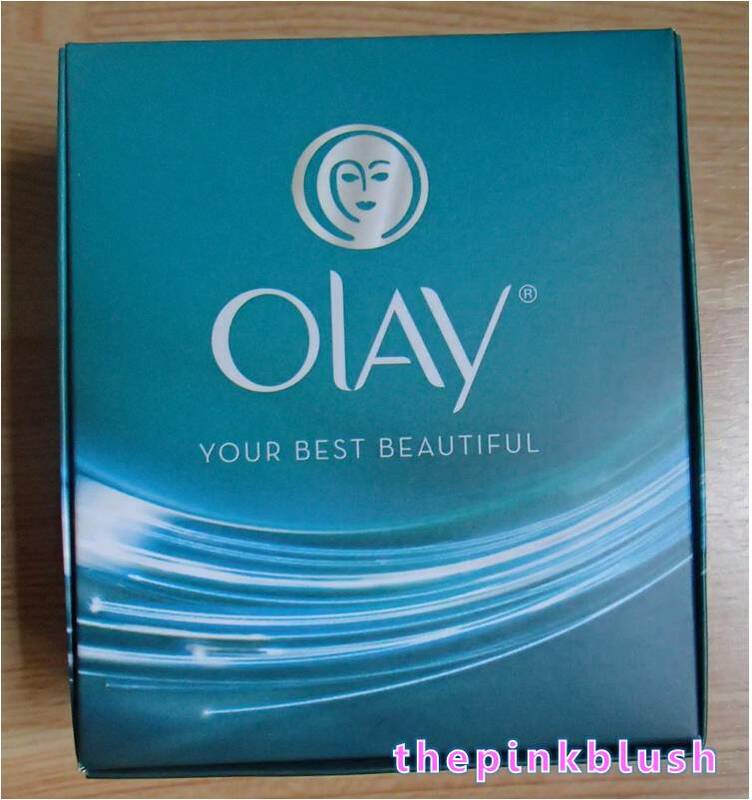 Lucky for BDJ Bellas because those who were able to sign up at the group.ilovebdj.com website were given skincare freebies from Olay. 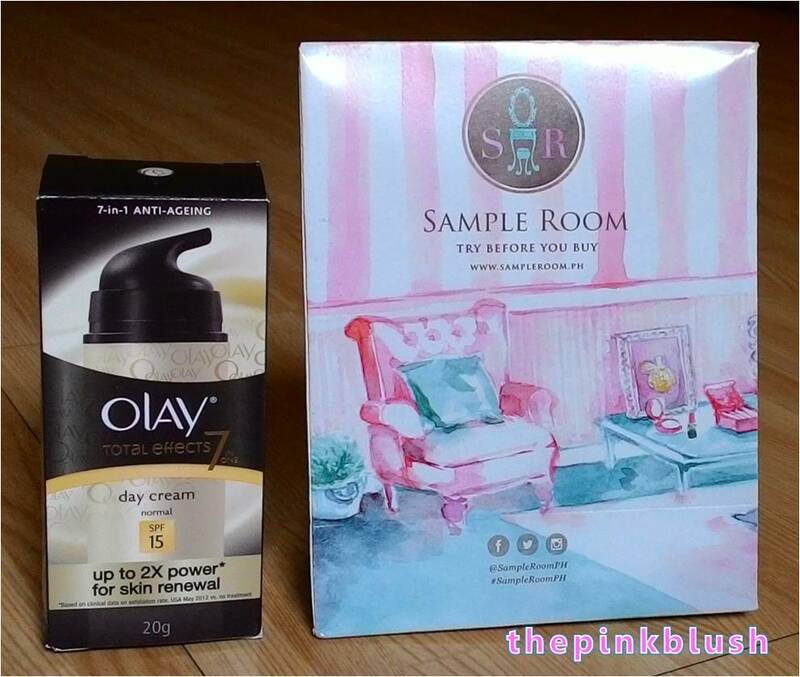 They gave out Olay Trial Kits for those who were interested to try out their products (as featured in this post). 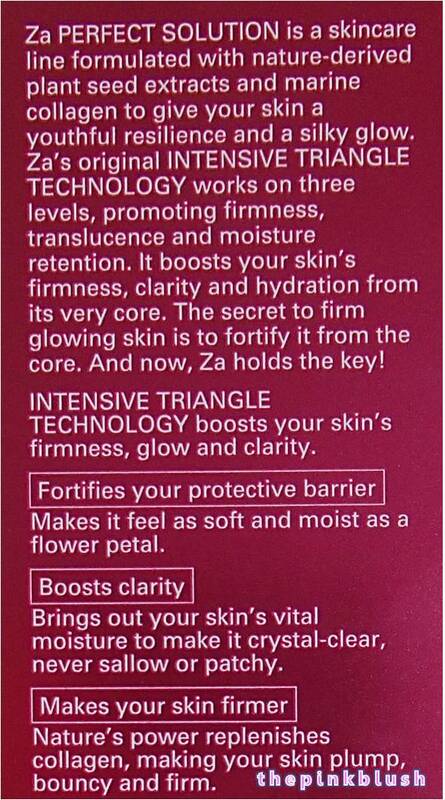 I have tried several skincare products from different brands but I always go back to the skincare products of Za-Cosmetics. 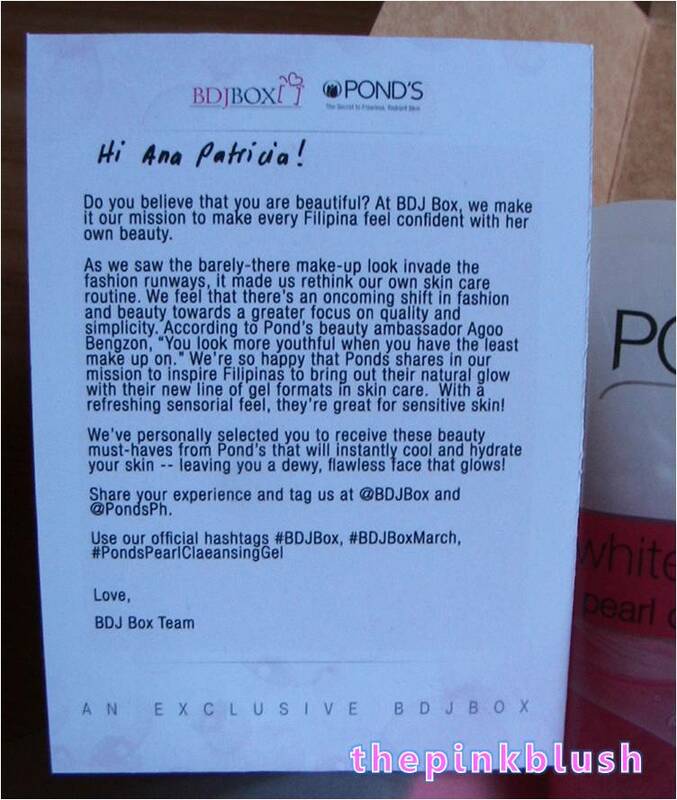 Their product lines do not come with a hefty price tag as compared to high-end brands. 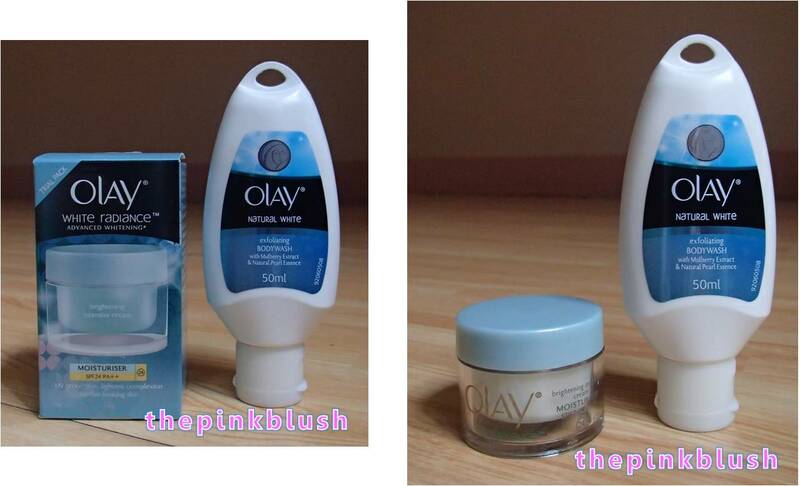 Nevertheless, their products are really effective on taking care of my skin. 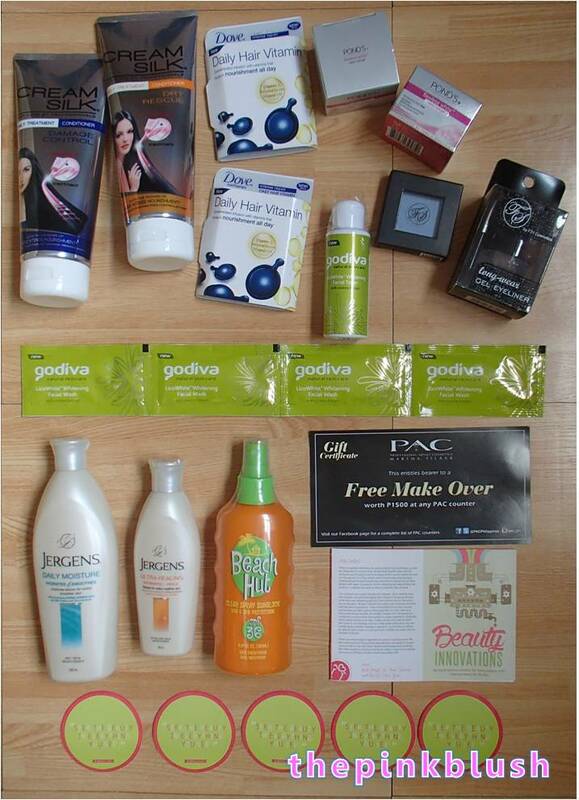 I have previously shared with you my reviews on the Za-Cosmetics Total Hydration Bundle. For today, I will share with you why I am so loving their Za-Cosmetics Perfect Solution line. 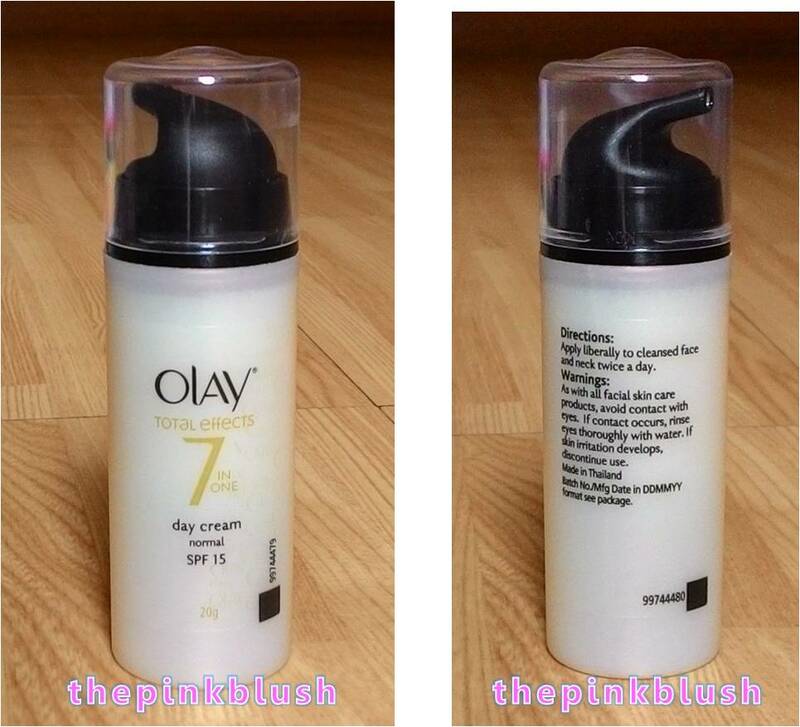 For this post, I am going to make a review on the toner and the moisturizer only. This is because I already made a review on the Za-Cosmetics Perfect Solution Cleansing Foam last year.